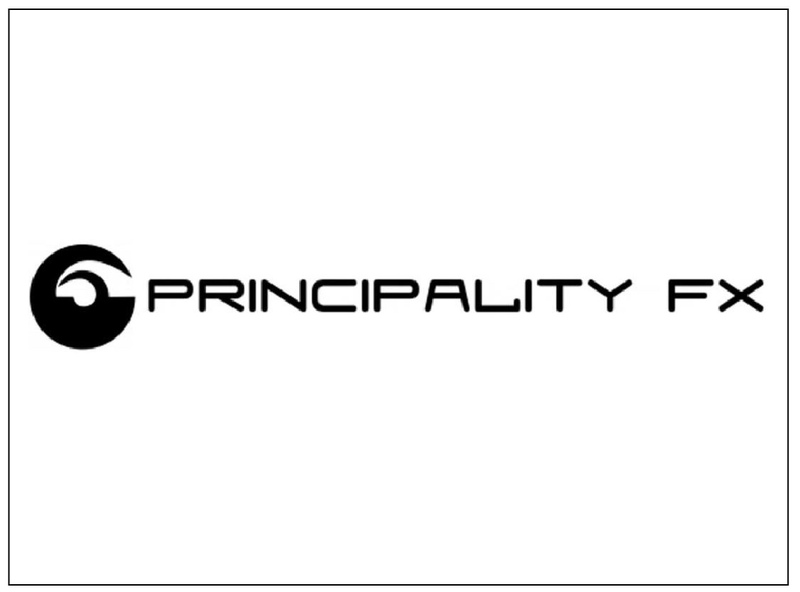 Principality FX are specialists in the production of special effects materials and pieces for film, TV and theatre. Their special effects materials have been designed with the makeup artist in mind. They are easy to use, dermatologically tested and are designed to meet the exacting requirements of high definition filming. In addition to manufacturing materials for the special effects industry, they also offer a facility for producing prosthetic pieces for film, TV and theatre.